Finally, Mario Kart 8 is going to be released on the Wii U on the 30th May 2014! Always a big seller for Nintendo, the Mario Kart series has gone from strength to strength since its début on the Super Nintendo Entertainment System (Snes) in 1992 (you can currently relive your Super Mario Kart nostalgia by downloading it on the Wii U’s Virtual Console). Nintendo's first Mario-themed racing game provided great controls, music, fun courses and power-ups, plus a chance to zip around as one of the company's well loved characters for the first time. Since then, Super Mario Kart has spawned eight console games and three arcade versions, showing that our love of this memorable racer is still as strong as ever. Reviews have started to pour in for the game, thankfully the majority of reviews have been favourable. The embargo is lifted, but most of us have to wait until the games official release date to play. 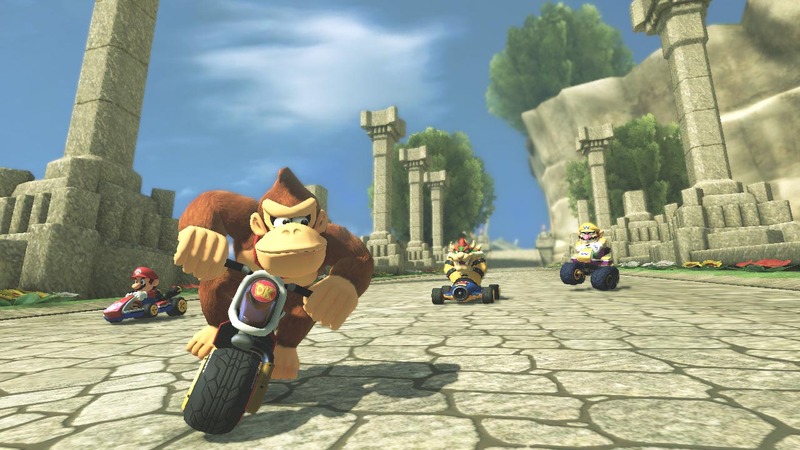 Thankfully, it appears that Mario Kart 8 holds up to its promise of blending the series' classic racing format with brand spanking new HD graphics, modernised courses, expanded online play and new ways of racing. Also, it is worth mentioning that as a special release promotion, Nintendo are offering one of ten free games as a download for anyone who registers the game on Club Nintendo before the 30th July 2014, including titles such as The Legend of Zelda: Windwaker HD and Pikmin 3. 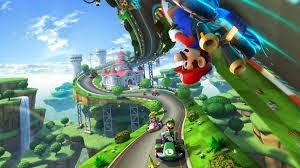 With pre-orders of Mario Kart 8 promising, and plenty of people picking up a Wii U console in preparation for this racing title’s release, it looks like Nintendo’s Wii U is finally finding its feet, and it definitely doesn't hurt that reviewers are already billing the game as one of the best in Mario Kart's long and familiar 22 year history. For all of you interested in giving the latest instalment of Mario Kart a go, check out my list of 10 reasons why you should pick up this game. 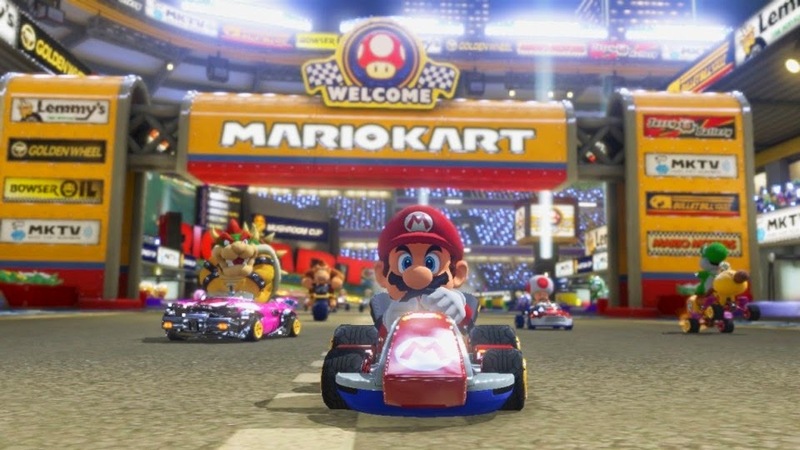 Previous Mario Kart games required completion of the Tournament Mode to unlock Mirror Mode, a function that mirrors the entire course so that the route is reversed, posing a new challenge for gamers left wanting more after unlocking each cup, course and character. In Mario Kart 8 however, Mirror Mode is available to play from the start, with the option to set this as a rule when setting up matches on the Online Tournament Mode. Whilst some may argue that this means that the Mirror Mode unlocking tradition in previous games has now been broken, it is quite refreshing to allow gamers the ability to challenge themselves from the get-go. The choice to jump in as a novice or after you have fully mastered each track is now yours. 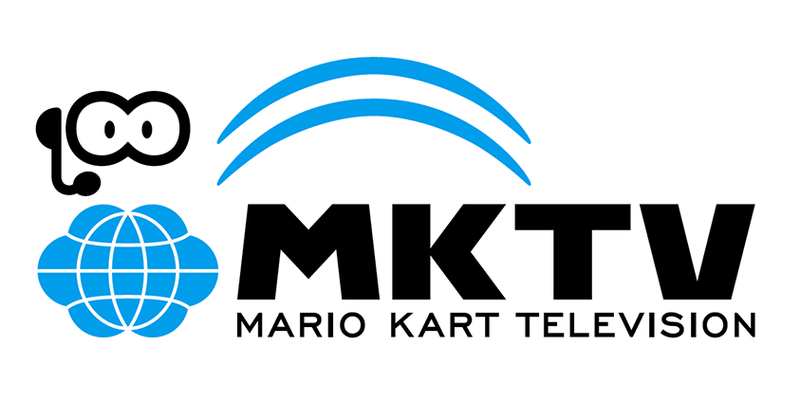 A first for the series, Mario Kart TV is an in-game channel that allows players to record highlights of their races, with the choice to then upload them to their YouTube or account or MiiVerse if they desire. Other players can then watch and comment on recorded highlight reels from any race played throughout the world. This allows for a fun experience in particular for local multiplayer sessions, where you and a group of friends can re-live a race, cheer as a friend lands an amusing shot on another player, boo or cheer the victor as they cross the finish line, and so on. Editing options allow players to choose to focus the camera on different kinds of highlights, such as items, hits and drifting, with further options to set the video duration (30, 45 or 60 seconds). This is great news for those of you who are lacking the software needed to record your gameplay footage already, as demonstrated daily on YouTube by countless ‘Let’s Play’ videos. 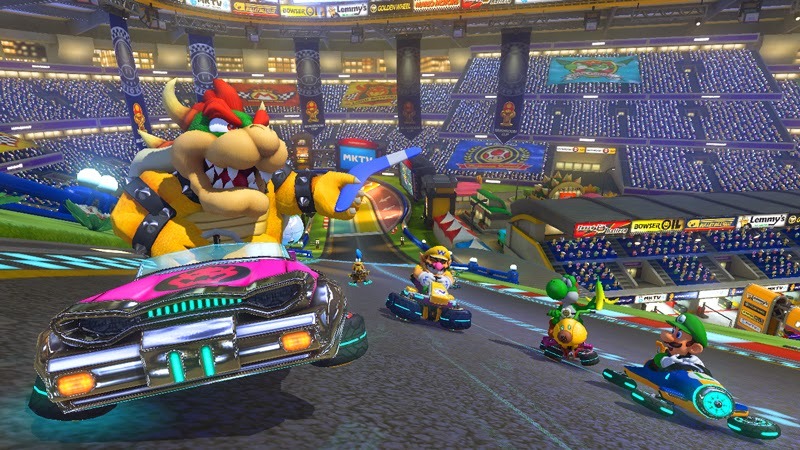 A stand-out feature of Mario Kart Wii, online play has returned for the Wii U. The game offers online multiplayer up to 12 people, with four main categories of opponent: Global, Regional, Friends and Rivals. This time around, Mario Kart is a much more social experience, with the inclusion of the Wii U MiiVerse’s ability to post messages, doodles and interact with like-minded fans. New to the online function is Tournament Mode, allowing players to create and name tournaments with a variety of different changeable rules, such as duration, frequency, type of remote used (if you want everyone to stick to Wii motes only, no problem) and so on. Your courses can be shared with all other players online, or limited to your friend group only by providing friends with your tournaments unique code. There is also the option to download player ghosts to attempt to beat their race finish time. Beat a Mario Kart 8 developers ghost and you will get a bonus MiiVerse stamp. Finally, if you are playing a game with friends, Mario Kart 8 has incorporated voice chat in the lobby between courses via the GamePad’s built-in microphone. Let’s face it; we all like to get a little nostalgic every now and then. Thankfully, Nintendo realise this by adding a mixture of retro courses in with their new modern races in the course roster. Fans will see a return of well-loved courses such as Donut Plains 3, Dry Dry Desert, and Rainbow Road; all revamped to incorporate the changes in vehicles, functions and modes, alongside brand new courses that will make their debut on Mario Kart 8. Although change is a good thing, it is comforting to know that much of the gameplay fans familiarised themselves with in the previous games (especially in the more recent titles) remains, with just a few modernising touches to kept the formula from getting stale. No Mario Kart is complete without the inclusion of items. As Mario Kart veterans will know, items can be launched at other racers to knock them off course, spin them out of control and help the player to race to the finish line in a respectable place. Joining the list of classic items (blue shell, anyone?) is the Boomerang which can attack racers on its return flight, the Piranha Plant that attacks nearby racers and obstacles, the Lucky Eight that randomly selects from all eight items, and the Super Horn which emits a defensive shockwave that attacks other racers, also sucking up and spitting out incoming obstacles (including the Blue Shell) which means for the first time there is actually a foolproof way of avoiding them, allowing players to stay in first place for longer. A nice alternative to straight-forward racing, Battle Mode - first seen in the SNES classic Super Mario Kart - returns for the latest instalment. This mode now features race tracks remixed to fit battle mode rather than containing all-new separate areas. Balloon Battle, Timed Points Battle Mode both make their welcome return, whilst Survival Mode, first introduced in Mario Kart DS, has also been added to the list. Players can now also adjust the duration of each battle from one to five minutes, allowing for short, sweet and highly frantic matches. Whilst not a new addition to Mario Kart 8, Battle Mode is indeed a welcome one. 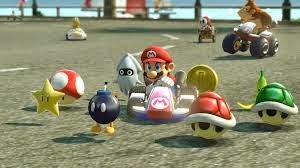 This is also the mode where you may notice who is the most competitive out of your friends-things can get a little crazy when shells are flying left, right and centre. Mario Kart Wii took the classic kart racing formula and expanded it by adding in the ability to drive underwater on specially adapted karts, zip around on motorbikes and hand glide through certain sections of the course, making for a refreshing, ever-changing race. Thankfully, this new addition has been carried over on to Mario Kart 8, joining a new ATV-a four wheeler all-terrain vehicle to the list of available transport. 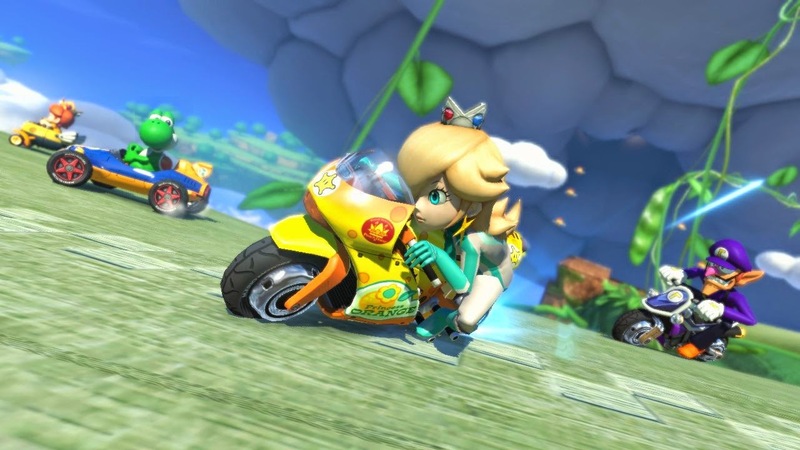 This is the perfect time to mention that Mario Kart 8 boasts both impressive handling and drifting abilities. As Mario Kart veterans will probably tell you, drifting can often be the key to winning a race. Drifting for a short period of time produces a temporary boost which will excel your character at a faster speed than normal. It is fair to say that overtaking an opponent after pulling off the perfect drift is one of the most satisfying aspects of the game. Like Mario Kart Wii before it, the ability to pull of tricks in mid-air for boosts also adds another dose of fun to the mix, which is perhaps best demonstrated whilst riding on the motorbikes. The use of Nintendo's in-game currency of those familiar golden coins also makes a return here, allowing the player to buy new Kart parts, as shown in Mario Kart 7 on the 3DS. You can always rely on Nintendo to produce a great soundtrack, and this is particularly evident in the Mario Kart series. Mario Kart 8’s soundtrack is no exception. The 32-track playlist contains modernised versions of classic retro courses such as Donut Plains, Cheep Cheep Beach and Rainbow Road along with brand new music for the new courses. Infectious, cheerful and catchy, this soundtrack is definitely one to stick on when you are feeling a little low. If you haven't heard it yet, YouTuber Vini64 has posted the full soundtrack online for you all to hear. Give it a listen below. A new feature for Mario Kart 8, the anti-gravity function allows the games designers to create their most innovative courses yet. In the previous games, elevation was only achieved via the inclusion of big jumps or by a gradual progression up hills and mountains. 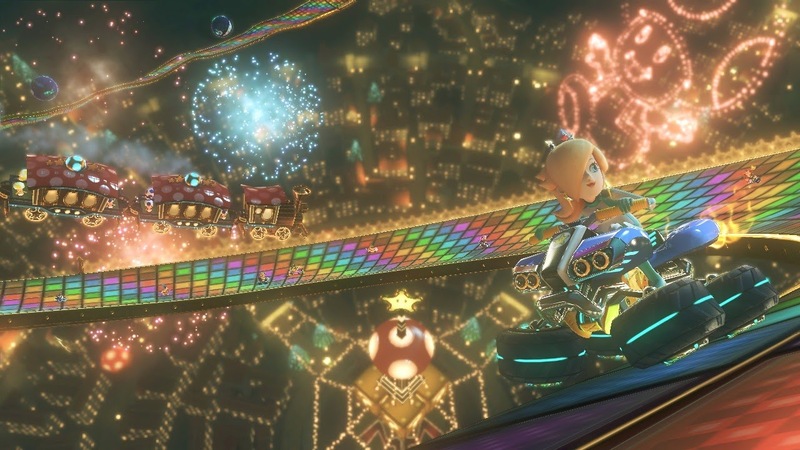 With Mario Kart 8, height can be achieved almost instantly, as the standard circuit tracks can be viewed at different angles, creating a refreshing spin that was definitely needed to revamp old, tired and very basic tracks. With anti-gravity in place, racers will now be driving perpendicular to the ground in certain sections of courses. For example, the old classic Mario Circuit will now be viewed upside down in sections, allowing players to have a brand new way of viewing the familiar Mushroom Castle and other familiar Mario landmarks. Mario Kart 8 will include a substantial character roster, composing of 30 characters in total; 9 of which are brand new to the game. New entries include Bowser's seven children, the Koopalings (Morton, Roy, Iggy, Ludwig, Larry, Lemmy and Wendy), Baby Rosalina and Pink Gold Peach, a counterpart to Metal Mario. Previous series' characters Waluigi and Toadette will also be re-joining the usual Mario Kart lineup too, providing a nice balance between heavy, medium and lightweight racers all perfect for switching between depending on the cup difficulty and choice of level. Good courses are crucial to Mario Kart’s success, so thankfully there are 32 of them that prove to be more vibrant, crazy and intuitive than ever. Courses comprise of water, air and ground racing and combine classic Mario environments with brand new landscapes, set in a multitude of environments such as snowy mountains and dry deserts. Wii U's latest offering also feels extraordinarily epic, from its giant stadium courses to those travels among the clouds - Cloudtop Cruise, set to Super Mario Galaxy's brilliant Gusty Garden theme, is definitely a great example of this. 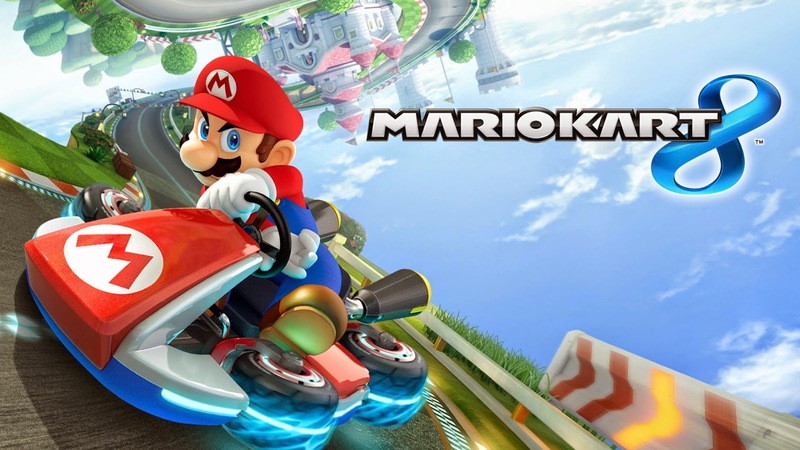 As with the other titles in the series, Mario Kart 8 draws on familiar and revamped locations from other Mario games, like the previously mentioned Super Mario Galaxy, along with the vibrant Super Mario Sunshine. In addition to the main goal of winning the race, fun can also be found via finding secret short cuts littered in the courses, which will help to get you ahead of the other competitors in the future. 1. Mario Kart in HD...Finally! With Nintendo finally embracing 1080p high definition on the Wii U, Mario Kart 8 becomes the first Mario Kart game in full HD. Running in 60 frames per second, this is no doubt the most visually-stunning entry in the series yet. 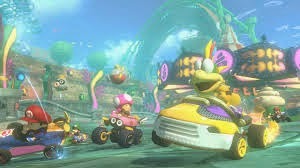 Mario Kart’s use of vibrant colours will look even better when gamers are playing it on their HD screens. In this new display, racing is fluid, fun and downright beautiful, even if the framerate is reduced to 30fps when playing the four-player local split screen mode. Mario Kart 8 also incorporates the use of the Wii U GamePad, allowing for a more portable high definition experience if this is your choice of controller. 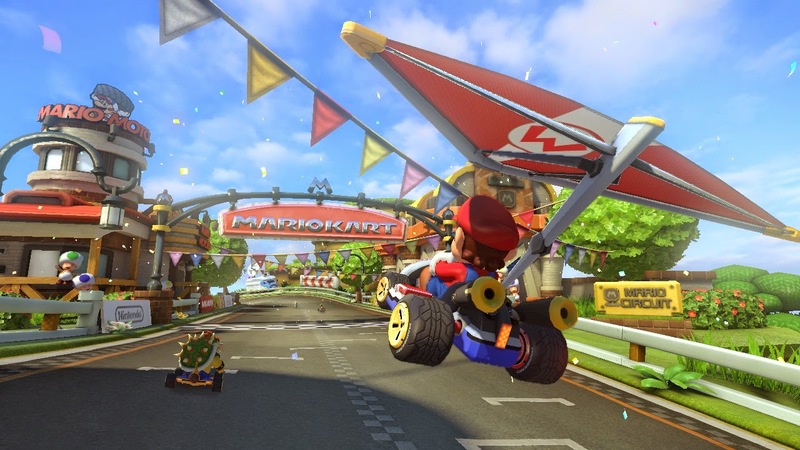 Of the reviews published so far, Mario Kart 8 has been praised for its beauty, with many reviewers clearly very pleased with the game's high quality aesthetic. Deemed as a worthy addition to the series, it looks like Mario Kart 8 may well stand up to be the best Mario Kart game yet. Have you pre-ordered Mario Kart 8? What are you most looking forward to? Post your opinions in the comments! You know, normally I'm not one to care about graphics, but when I looked out the screenshot under #4 my eyes almost shot out of my head and smacked my screen. Yikesy mikesy. See, this is why Nintendo is one of the companies that "gets games" -- they've got a stronger console now, but they're using that power effectively and making aesthetic dreams a reality. I'll be the first to admit that I haven't done a lot of reading up on the game, because I was under the impression that A) it was inevitable that it would land in my hands, and B) it was practically destined to be a good game, because Nintendo. And the way things are looking, I've got every reason to be excited. My only complaint is that now I'm going to have to learn the best lines on the new tracks...and adjust to the retro tracks with new karts and mechanics. And as it stands, if that's the only complaint/fear I can come up with, then I think I'll be all right. If people haven't started calling the Big N "Good Guy Nintendo", maybe they should start.